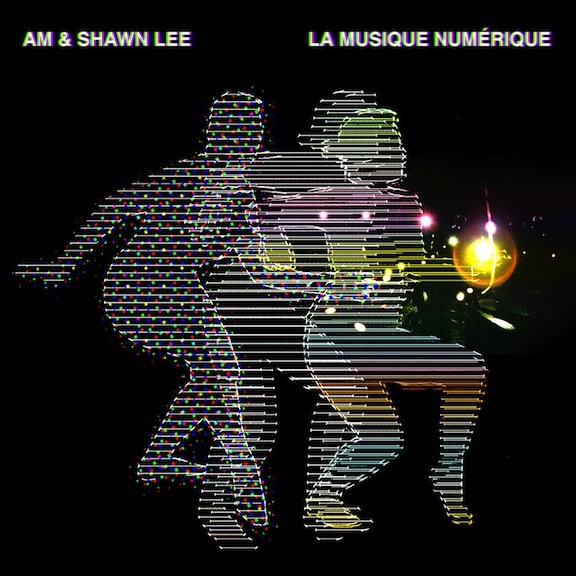 The title for the duo's sophomore album translates to 'digital music' in French. While it is indeed full of electric elements that will have you dancing in no time, there are surprising sonic touches and lyrics that span the course of music's history as well as its future. Pulsating beats punctuated with funky keys and searing guitar riffs inhabit album opener "Two Times," the words of "In the Aftermath" touch those of any age and there's an electric sitar on "Automatic." Mark your calendar for June 28 because their show at the Echo is one that shouldn't be missed. The Angelenos unveiled sone of the songs from their follow up to 2010's Pickin' Up the Pieces when they opened for No Doubt at Gibson Amphitheater at the end of last year, and it was clear that the new material possesses the same mix of pop and soul that put them on the map. Produced by Tony Hoffer (Beck, Depeche Mode, Phoenix), More Than Just a Dream is the six-piece's debut on Elektra and boasts super danceable tracks like first single "Out of My League," "6am" and "Spark." The group appears on "Jimmy Kimmel Live" May 8 and at KROQ's Weenie Roast May 18 before heading on out on tour with Bruno Mars for select dates this summer. The intense debut album from the English all-female quartet will alternately have you thrashing your head and plunging into the darkest depths of your soul and will eventually leave you breathless. If you didn't catch them at the Echo or at Coachella last month, you only have to wait a little while to witness their unique brand of post punk at one of their compelling live shows. They're currently crisscrossing Europe, but they just announced a concert at the El Rey on July 23. Most of you know of my love for M. Ward, so it's no surprise that this is my most anticipated album of the week. 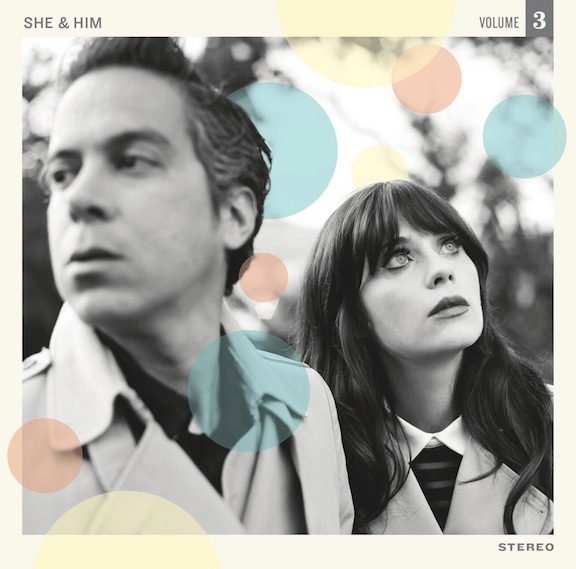 Although he has never been the main attraction for most She & Him fans – he provides guitars, arranges and produces, while Zooey Deschanel acts as primary singer-songwriter – there's no question that their chemistry and blending of talents really make the band what it is, as evidenced by their two previous albums. They continue to transport listeners to another era in American pop with covers of "Hold Me, Thrill Me, Kiss Me" and Blondie's "Sunday Girl," as Deschanel's charisma seems to have the ability to effervesce through the speakers. That said, the only appearance of Ward on vocals during "Baby" makes it my favorite track on the album. See their chemistry on stage (backed by the Chapin Sisters) June 23 at the Hollywood Bowl, with Emmylou Harris and Rodney Crowell. Aside from winning a slew of songwriting competitions (Budweiser Superfest, Soul Tracks International Song Competition, John Lennon International Songwriting Competition), the Seattle singer/pianist also won an Independent Music Award for Best R&B Song. Born to a professional-singer mother and avid record-collector father, Henley started taking Suzuki lessons when she was 3 and could belt out songs when she was 5. Her soulful debut arrives today and was produced by the Roots' Dice Raw and Grammy nominee Khari Mateen. Hokey Fright marks the debut of the union between acclaimed rapper Aesop Rock and Grammy-winning singer-songwriter Kimya Dawson, a rapport that began when Rock sent a fan e-mail to Dawson in 2007. They appeared on one another's recent solo efforts and eventually decided to hatch a collaboration. The result is an incredibly exciting blend of irreverent yet poetic lyricism that is in-your-face yet playful at the same time. Witness the duo in action at the First Unitarian Church on July 25. Film – The latest Nicholas Sparks big-screen adaptation, Safe Haven, stars Josh Duhamel and Julianne Hough as a couple taking risks for a chance at love; Christopher McQuarrie (The Usual Suspects, The Tourist) directs Tom Cruise as Jack Reacher; The horrifying Mama stars Jessica Chastain and Nikolaj Coster-Waldau.